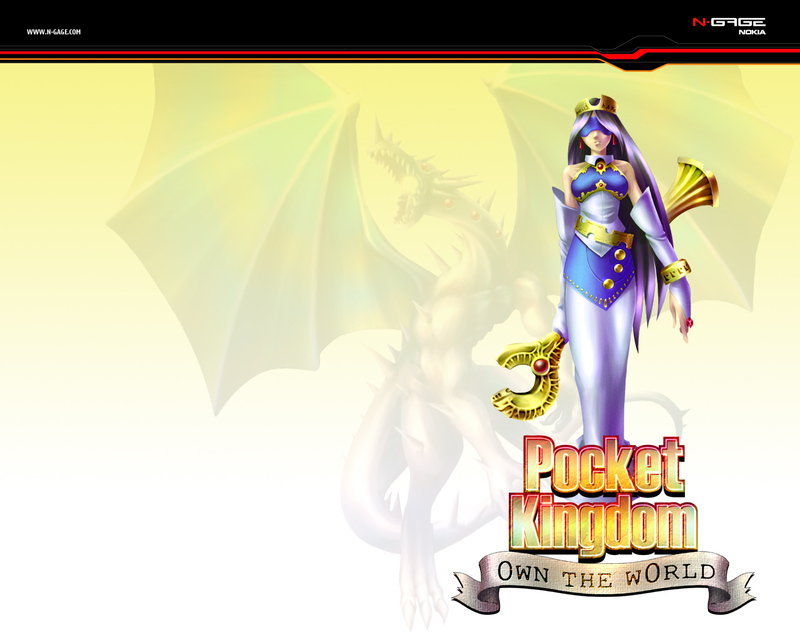 With Pocket Kingdom, massively multiplayer online (MMO) games are going mobile! MMO game worlds constantly grow and change, even when you're not playing. Just imagine your hard-earned kingdom sitting there, an irresistible temptation for some enterprising player halfway across the world. Pocket Kingdom gives you the best kind of enemies there are: real ones! And now you don't have to chain yourself to a desktop computer to get in on the action. “N-Gage Arena Bosses” guard the way to higher levels of play, so you’re not pestered by those stupid noobs – until they're skilled enough to own you, that is!